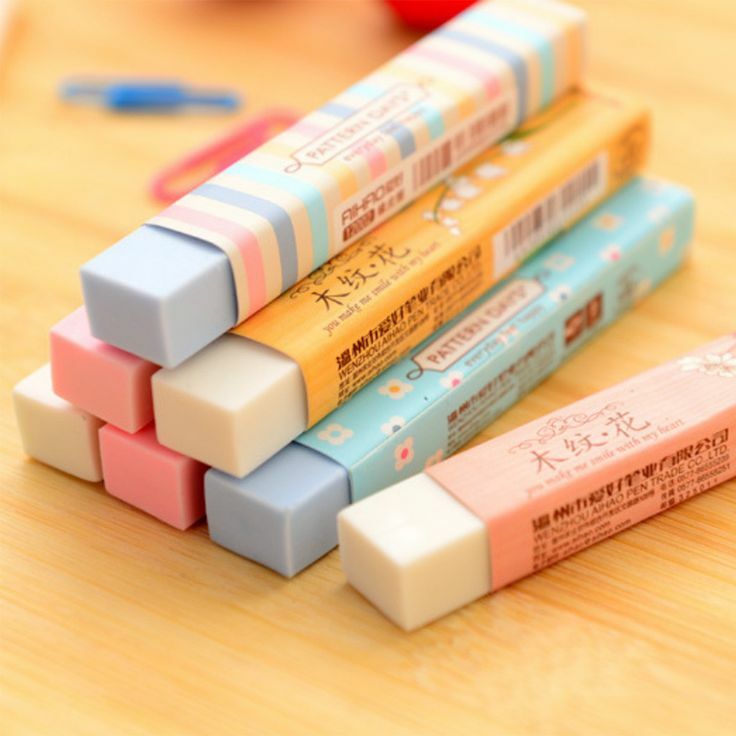 This pastel color pencil eraser will fit into your pencil case perfectly thanks to its slim shape. It is cute but stylish and proves that erasers don't have to be boring! Size: 8.3cm x 1.3cm Color is random.